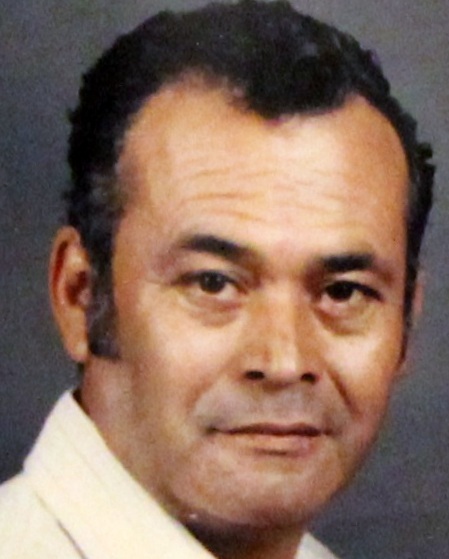 Jose Silva (Joe Silva), who lived in Austin Tx passed away on January 13, 2019 at his granddaughters’ home in Austin, Tx from heart failure. He was surrounded by family and went peacefully to be with his wife Juanita Silva who preceded him in death March 1, 2016. Jose was born in Pflugerville, Tx and in his youth lived in Georgetown, Tx where he met his future wife in grade School. They married in 1965 and celebrated over 50 years of marriage together. They made a life in Austin, Tx with their three children who survive them; daughter Patricia Wassinger who is married to Michael Wassinger, son Gilbert Silva and daughter, Lisa Skillings who is married to Terry Skillings. Joe is also survived by six grandchildren, nine great-grandchildren and one great-great granddaughter. The family would like to thank Austin Hospice for their care.